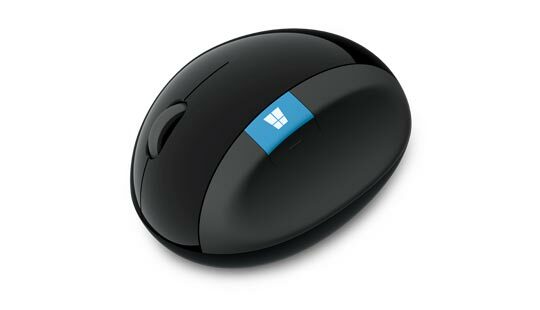 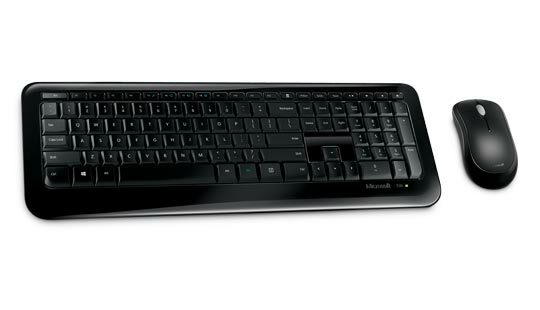 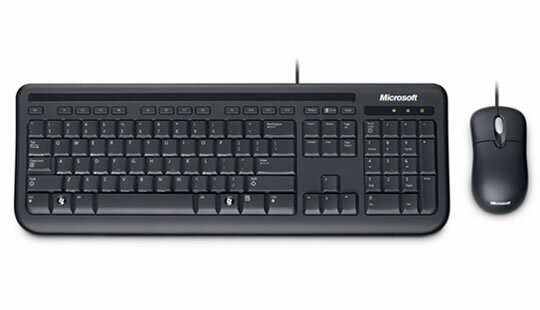 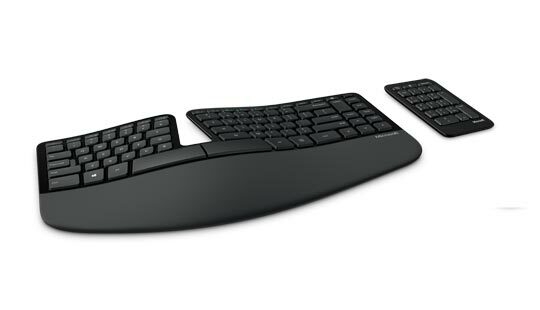 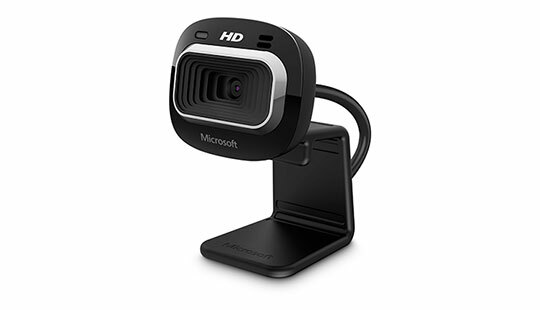 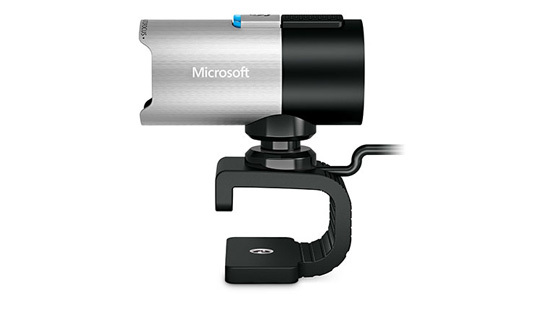 Microsoft Accessories for Business, available through qualified resellers, is an easy, cost-effective way to purchase and deploy our full line of Microsoft PC Accessories - from mice and keyboards to webcams and headsets. 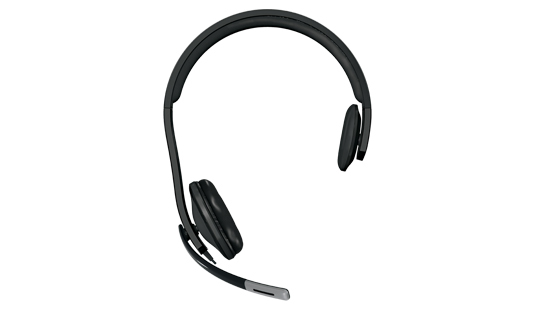 Whether you’re a large enterprise or small business, you can find a full range of products designed to improve communications and boost team productivity. 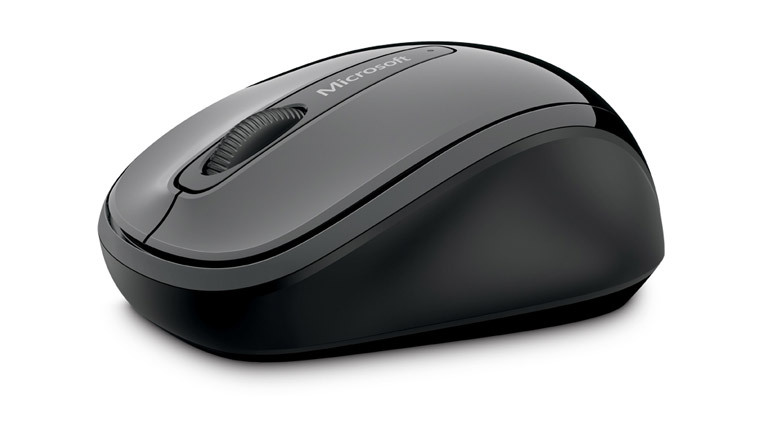 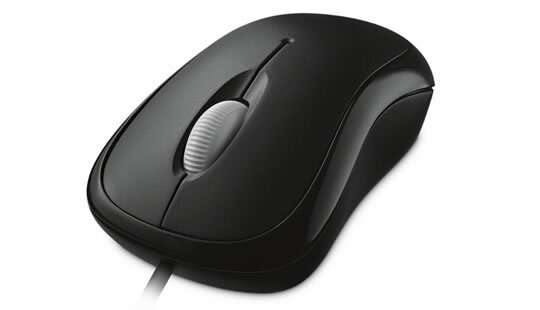 Experience a mouse that delivers comfort and precise control all day long. 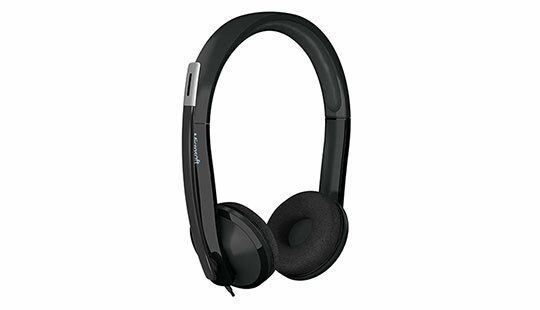 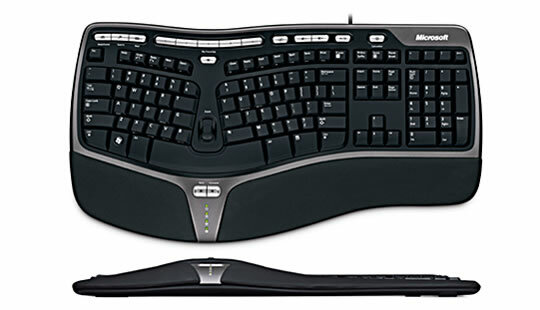 Improve employee comfort, productivity, and health with ergonomically designed accessories. 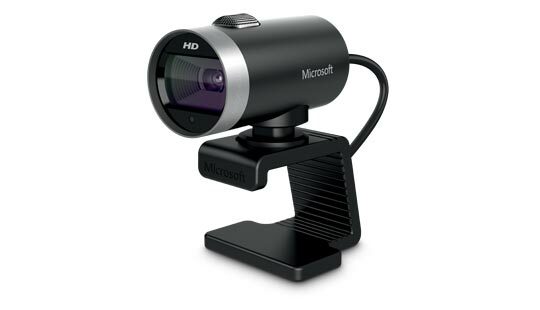 Save on travel costs and communicate more clearly.